Official United States Government Census of the Cherokee Indians from 1851 through 1909 residing West of the Mississippi River. 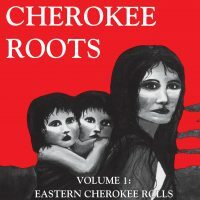 A Cherokee Roots Publication “2nd Edition”. 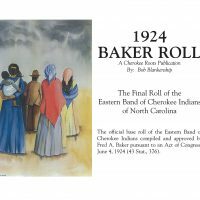 Includes the Old Settler, Drennen, Dawes, and the Guion Miller Roll – West. 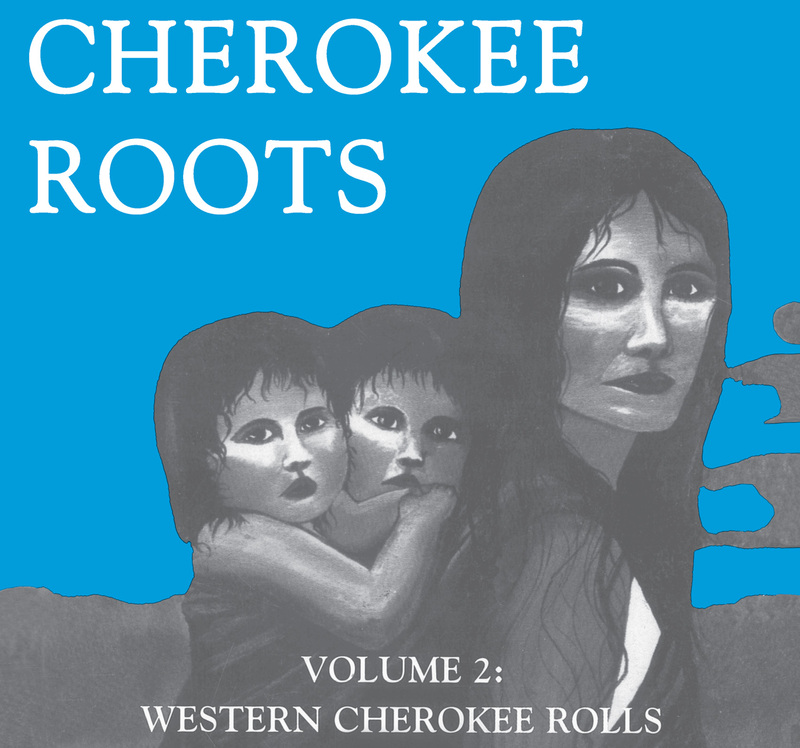 Be the first to review “Cherokee Roots Volume 2: West” Click here to cancel reply.